Amazon operations in various countries in Spain are managed by Amazon seller central Europe. Spain based retailers can register and start operations through Amazon seller central but need to keep in mind various fees charged by Amazon in order to insure profits through right pricing. The Amazon price calculator Spain tool shown here is easy to use and fast. 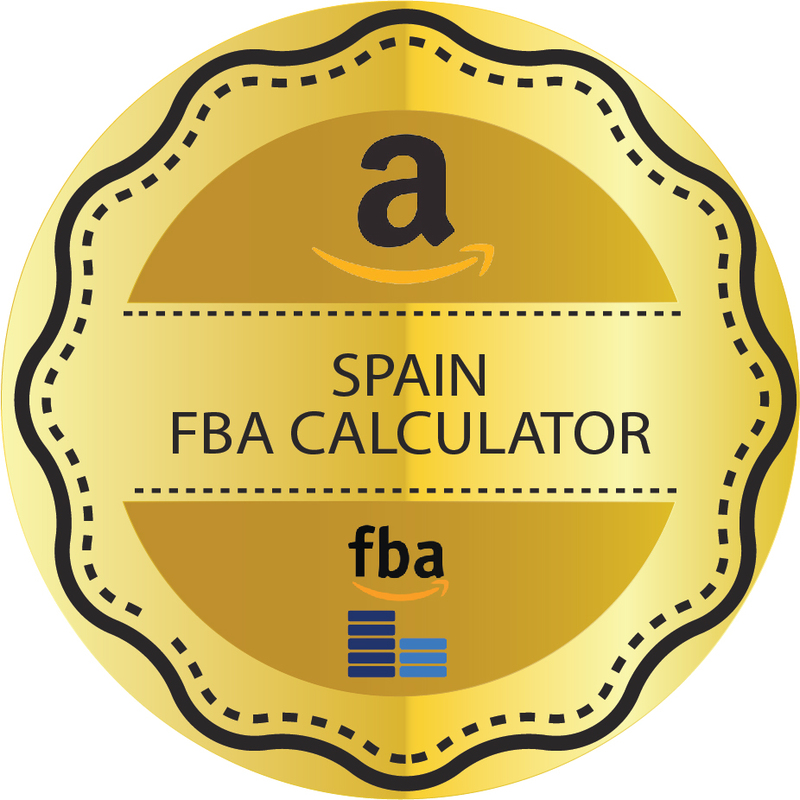 As a retailer selling in Spain you will find this tool immensely helpful to know fees you pay to Amazon, your nett take and to fix your selling price. It is important to know the basics about Amazon charges that you incur when you make a sale. Assuming product is accepted by buyer you receive nett proceeds minus Amazon fees. 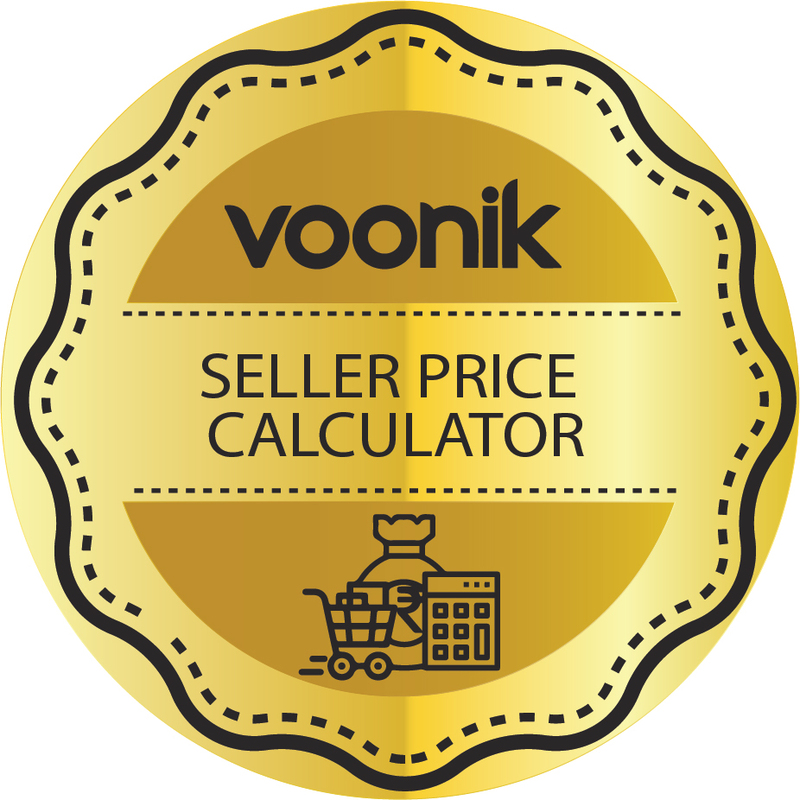 However, if a buyer returns a product for any reason then you must consider fees associated with such returns too. Apart from paying fees to Amazon, you could incur a loss when the product is returned in a damaged condition. In addition, fees paid to Amazon attract VAT payable by seller. These factors affect your final pricing on Amazon Europe. How to fix a price that gives you a decent margin is one issue and when you try to calculate this you must also keep in mind possibilities of returned products. 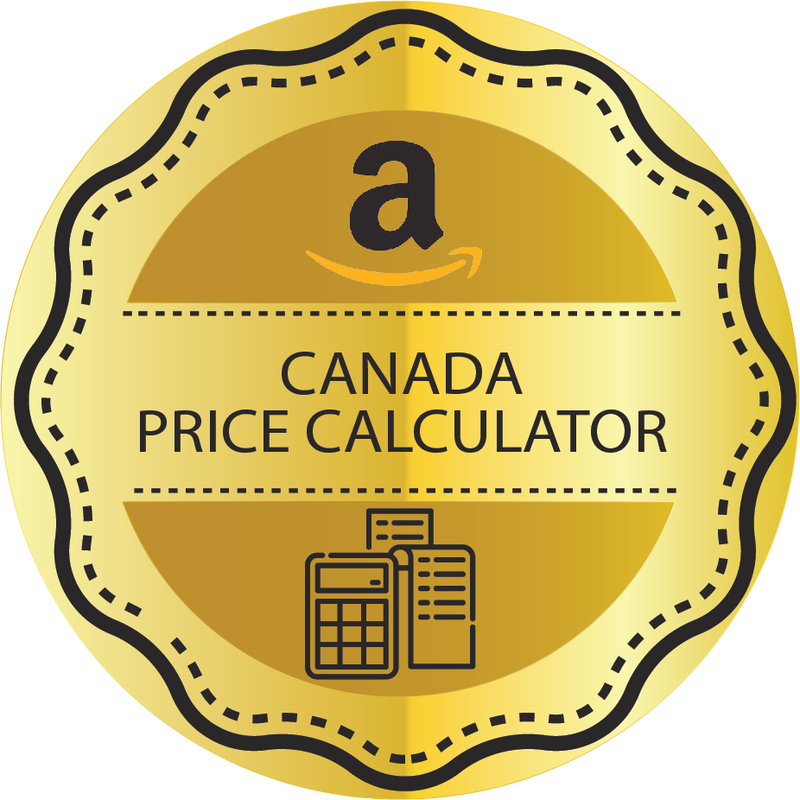 The Amazon price calculator Spain shown here is an easy to use tool that can be used to fix prices and then know the Amazon charges payable as well as nett returns to seller. Digicommerce Amazon price calculator Spain is easy to use. 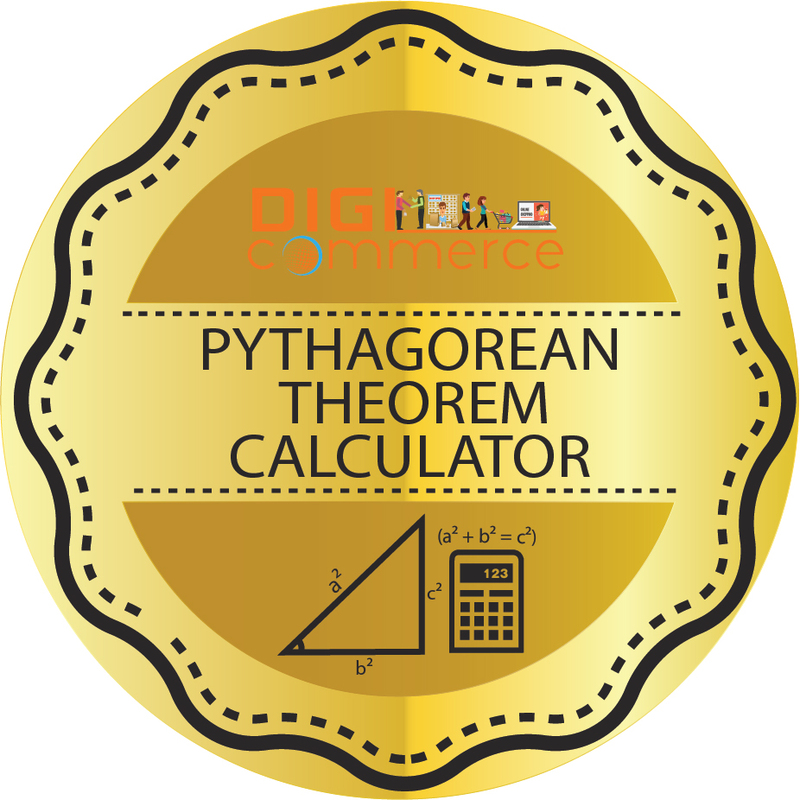 In addition to providing this free calculator, Digicommerce provides complete assistance to retailers who wish to get onto the European marketplace. 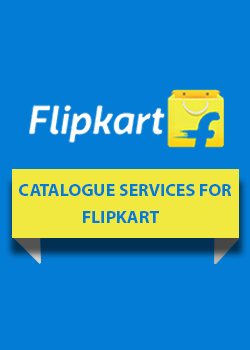 Services include registration with Amazon, product listings and, importantly, complete analysis and pricing structure to help you achieve volume sales and make decent profits.